Before 16 September 1963, there was no Malaysia. There were simply 4 independent countries existing alongside each other – Federation of Malaya, North Borneo, Sarawak and Singapore. But it was on that historic date that they united to become the country now known as Malaysia. North Borneo may have been renamed Sabah and Singapore might have pulled out in 1965, but the legacy of unity and friendship is an everlasting one. 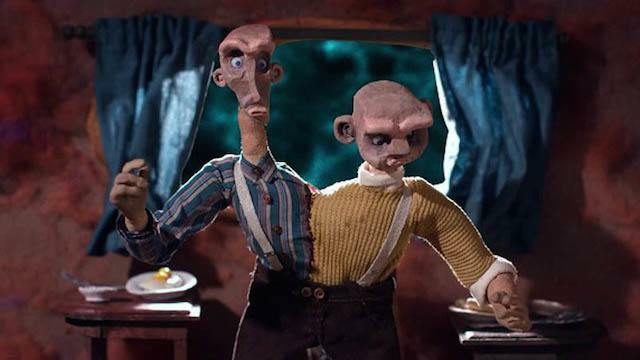 Just watch how the themes were interpreted in these seasonal 2015 ads! 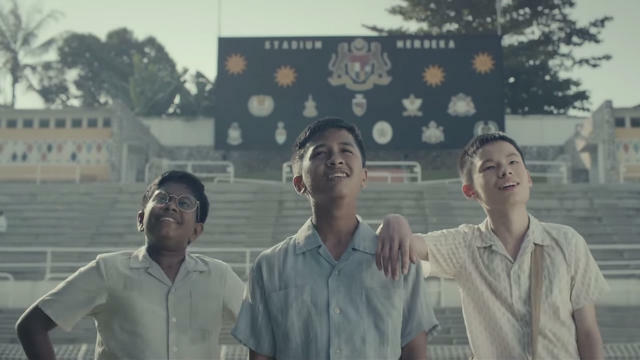 Malaysian telecommunications brand, Maxis opted to explore the idea of family and unity through the real-life story of a local hero. Featured in this ad is Uncle San, who first made headlines for his personal struggles that was eclipsed by his heart of gold. Although the 80-year old suffers from elephantiasis and survives on a welfare aid of just RM300, he would donate his meagre savings to charity organisations. Hence it was a well-deserved good turn when online netizens united together to help change his life with better living conditions. Check out the inspiring film done by Eric Yap and the team at Superwonderful Productions. Helmed by a familar Viddsee name, Quek Shio Chuan, drove the multiracial vision home with his story of Chuan, Ismail and Aru. The story spans a lifetime as these childhood friends reconnect after one of them moved out of state after school. It’s a feel-good story of friendship and unity, especially poignant for the idea that friendship transcends location, race and physicality. As the word ‘akrab’ (translates to ‘close’) suggests, friends might indeed be forever! Great job, filmmakers, and Happy Malaysia Day to all! 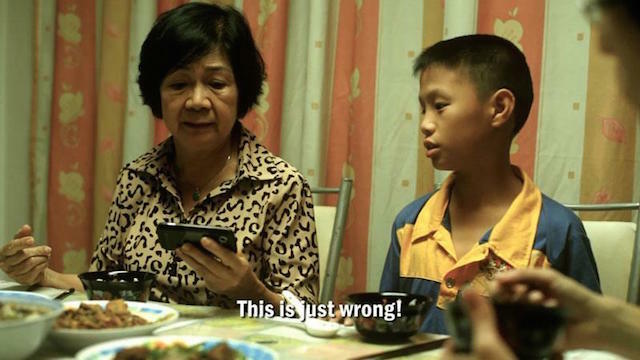 Here a film about racial misunderstandings, Seliseh by Ismail Kamarul.